Sorry for being a little belated with this update! Today we want to discuss our approach to modding and mod support for the future launch of the full title. Having come from modding communities ourselves, we have seen how powerful, creative, and innovative modders can be, especially when given the right tools. From Day 1 we are planning on having core mod support that will likely be further expanded upon as community requests and future features dictate. Modding should not be considered an afterthought as developing features and tools from the beginning is essential to maximizing their power and functionality. Core gameplay features, mechanics, and content are being constructed with all this in mind and documentation will exist for any systems that are more complex or require the use any particular software. 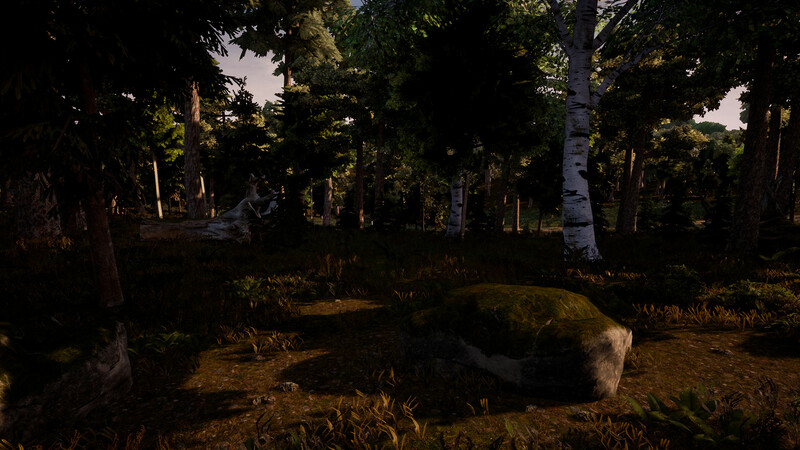 For example, certain aspects of the game such as sounds/audio will require an understanding of what tools were used and how they are integrated into the design of the game so that modders can account for all the necessary functionalities for the best possible integration. We aim to cultivate a vibrant community of modders both on the individual and team level to help make Breaking Point the best experience it can be. We believe extremely strongly in our own designs and vision for the game but recognize the value in a community that is enabled to tweak and experiment with well designed, powerful tools to achieve things we may never have thought of. We will actively support this aspect of the community and insure the legal agreements that exist for developing mod content keep the creative rights in the hands of the modders. Dedicated access to non-official "Mod" Servers with simple support for downloading and maintaining any applicable mods will be built in and designed for maximum user friendliness. Modding is fun, it is how we got out start many years ago and we want to pay that forward as best we can!